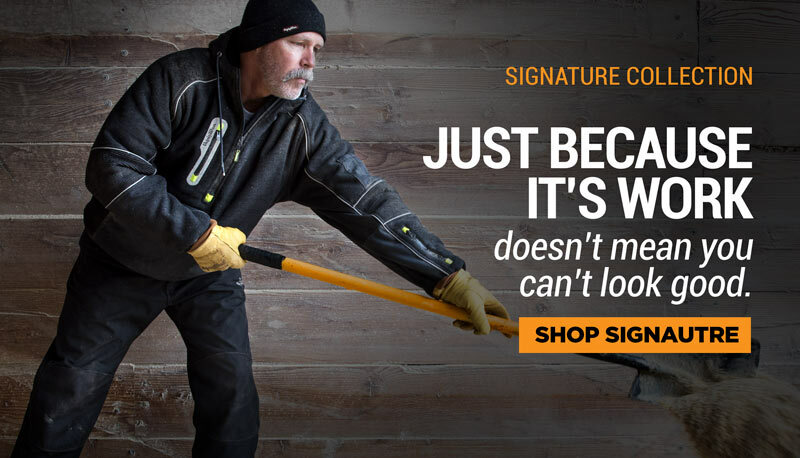 Made of comfortable, lightweight, flexible material, the Flex-Wear Headband fits over or under hard hats. 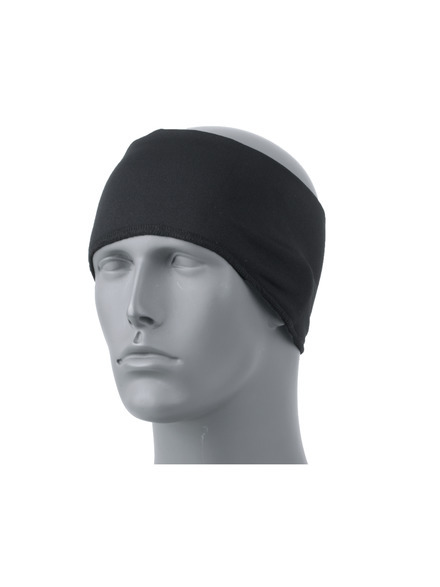 The wide band means extra coverage for ears and forehead. Stretch fabric means easy on-off and less bulk – easy to store in your pocket.